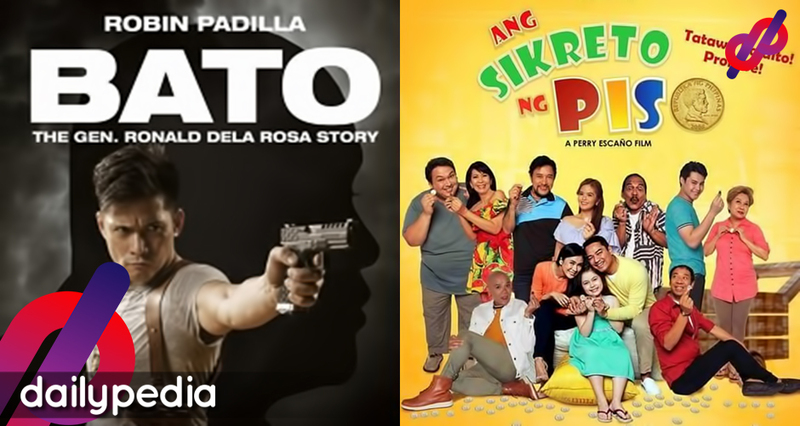 Let us first take a review of some movies who were out in cinemas from January to February 2019. 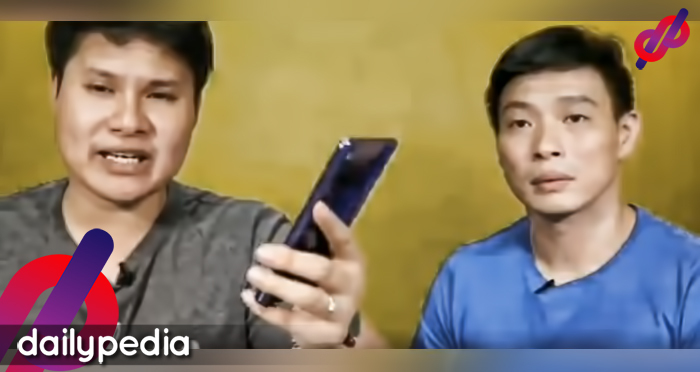 BOY TOKWA: LODI NG GAPO – directed by Tony Reyes, it stars Jose Manalo, with Joey Marquez, Buboy Villar, and Karel Marquez, among others. From VST Production Specialists, Inc. (with senate president Tito Sotto or Vicente Sotto III as executive producer). It is based on a true story of Rodrigo Morelos’ (aka Boy Tokwa). It is also the story of his grandson who heads back to the Philippines in search of the truth about his grandfather. SAKALING MAGING TAYO – directed by JP Habac, it stars Elisse Joson and McCoy De Leon, with Chai Fonacier, Paulo Angeles, and Milo Elmido Jr. The movie is a collaboration from Quantum Films and ABS-CBN Films’ Black Sheep outfit. A story of two college freshmen, Pol (McCoy de Leon) and Laya (Elisse Joson). Pol is about to spend a care-free night in a music festival and accidentally meet Laya who is about to move back to Manila to escape from being brokenhearted, during their last day of school in Baguio City. ELISE – directed by Joel Ferrer, it stars Janine Gutierrez and Enchong Dee, with Victor Anastacio, Laura Lehmann, and Miel Espinoza, from Regal Entertainment. 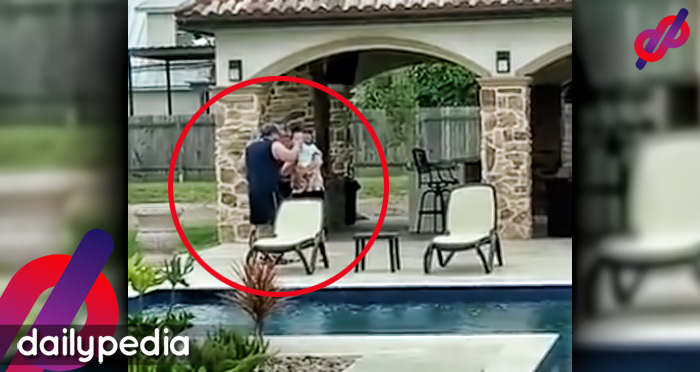 Another one inspired by a true story, this romantic film is about ex-lovers who meet again. A sad truth about these movies is their lackluster quality that some of them spent so much for the production but the movies earned less. Even ‘Time & Again’ pulled-out from the cinemas. But for LizQuen movie ‘Alone/Together’ was a hit. The only sold-out movie among all the other movies the has been screened. They are now on their second week and accordingly they already earned a 7-million gross income as of February 20. 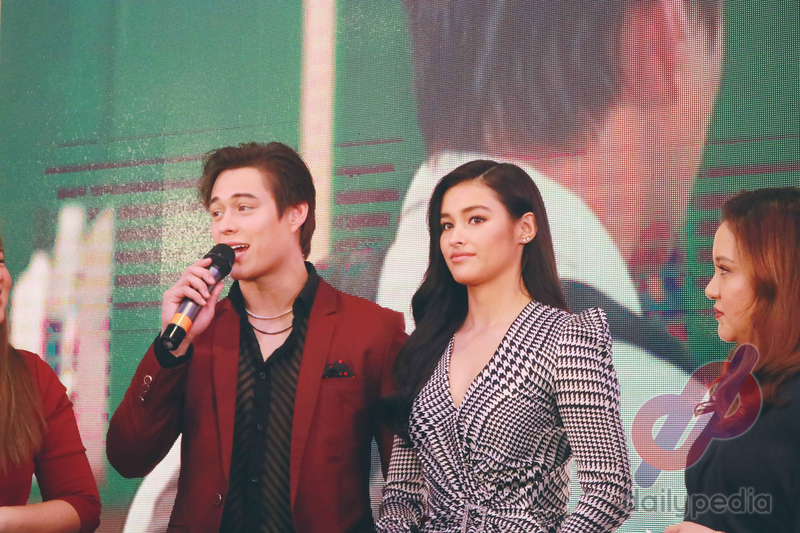 On Tuesday, Liza Soberano and Enrique Gil went to Dubai to attend a sold-out screening of ‘Alone/Together’ at the Reel Cinema in The Dubai Mall. Despite the continued flop of movies, except for ‘Alone Together,’ producers still have their hopes and continue to produce quality and inspiring movies. Fantastica is a certified box office hit! From his first main role in Petrang Kabayo (which earned Php 115 million) to his previous Manila Film Festival entry, The Revenger Squad, Vice didn’t stop setting the bar higher for his career. 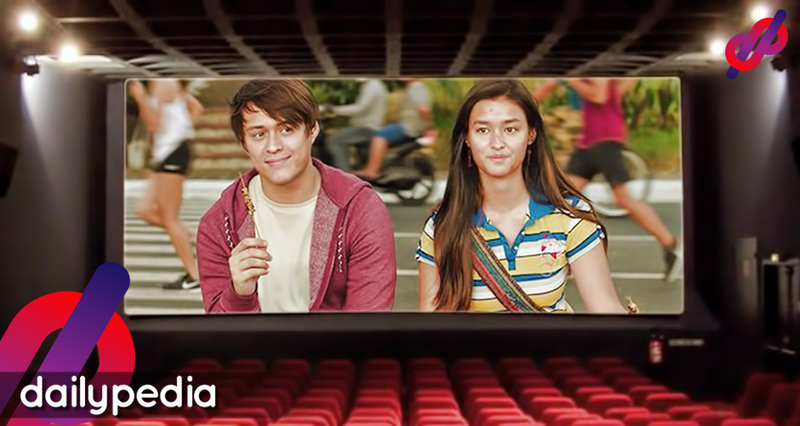 The movie’s success is due to the massive support not just from Filipinos here in the Philippines, but worldwide as well. 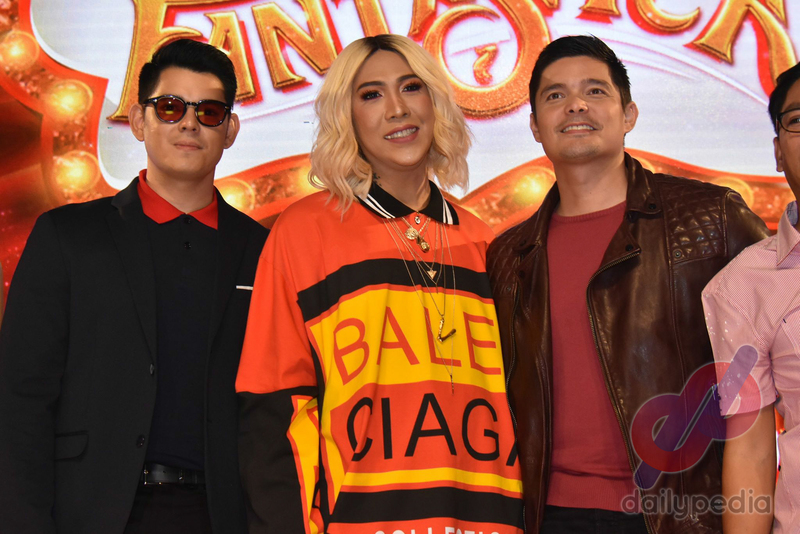 Even with negative criticism, Fantastica has earned Php 596 million; making it Vice Ganda’s highest-grossing movie to date, beating his previous record of Php 571 million for the film “Gandarrapiddo: The Revenger Squad” back in the 2017 Metro Manila Film Festival. The good news was announced by Star Cinema during the film’s Thanksgiving party on Tuesday, January 29, 2018. But not everyone is happy with Fantastica’s success. 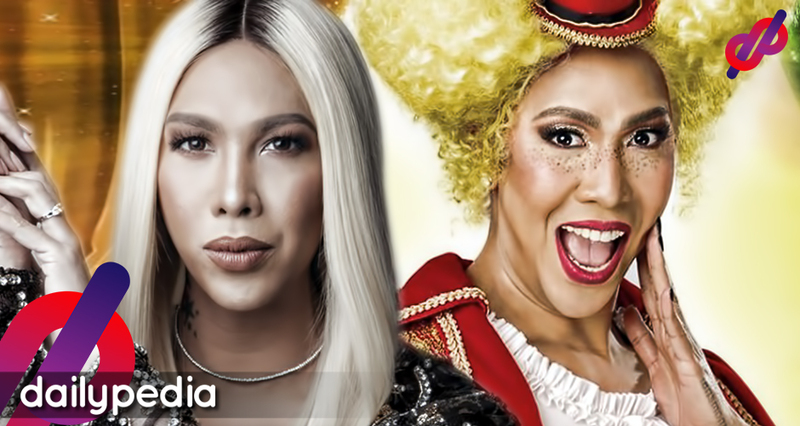 Some dislike Vice Ganda’s continued reliance on ‘insult comedy’ and the innuendos that made some feel the movie is stale material; bringing nothing new to the table and with only the sheer star power of its lead guaranteeing its blockbuster status. 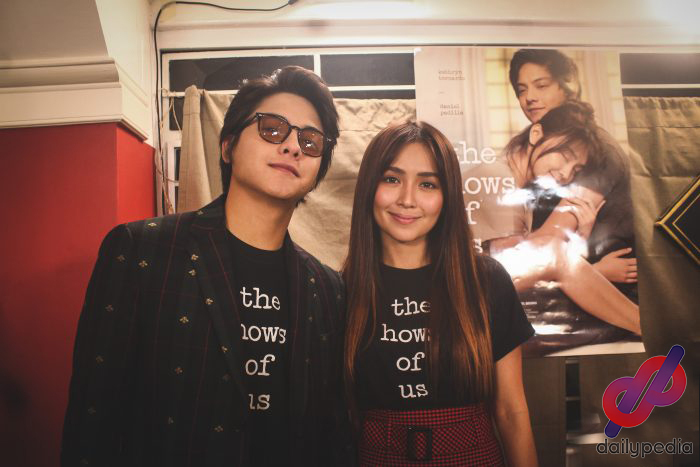 Since we are talking about box office earnings, who would forget the sensational Daniel Padilla and Kathryn Bernardo’s loveteam movie “The Hows of Us” way back in 2018? It broke the 800 million mark, making it the highest-grossing Filipino film of all time. Fans can’t help comparing the films; even going as far as stating that the film is undeserving of its success for relying too much on its star power and references. Now, what are your thoughts on Vice Ganda’s success? Did you like the film or do you think its the same old formula with a different packaging? 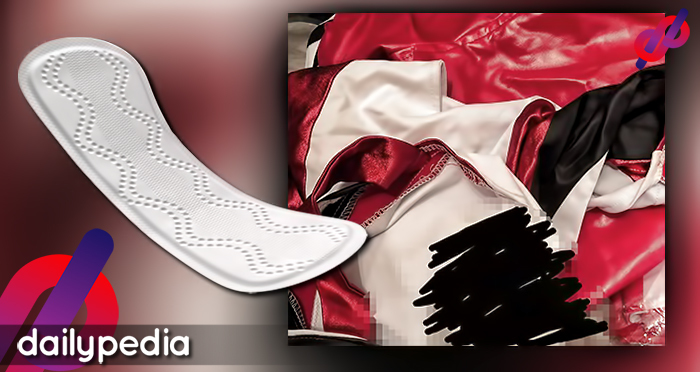 Leave a comment down below for your thoughts and please do like and share for more amazing content. Burbank, CA, June 8, 2014 – Warner Bros. Pictures’ and Village Roadshow Pictures’ “Edge of Tomorrow” grossed $111.1 million, making it the weekend’s #1 film internationally and worldwide. The announcement was made today by Dan Fellman, President of Domestic Distribution, and Veronika Kwan Vandenberg, President of International Distribution, Warner Bros. Pictures. Internationally, the film has been in limited release for 12 days, including Wednesday openings, and debuted in an additional 36 countries over the weekend, earning an impressive $82 million, including outstanding returns in with $8.6 million, China with $25 million, and Korea at $16.6 million. The international cumulative gross now stands at $111 million. On the domestic side, in its first three days of release, “Edge of Tomorrow” has grossed $29.1 million, bringing the worldwide total to $140.1 million and counting. In the Philippines, the sci-fi adventure grossed a whopping P43.52M in four days and still rising. Now playing across the Philippines in 2D, 3D, IMAX 3D and 4DX formats, “Edge of Tomorrow” is distributed by Warner Bros. Pictures, a Warner Bros. Entertainment Company. MANILA, June 2, 2014 – Disney’s “Maleficent” bewitched the Philippine box office well beyond expectations for a No.1 finish, taking in an enchanted P179.9-million in five days nationwide for the May 28 to June 1 weekend. 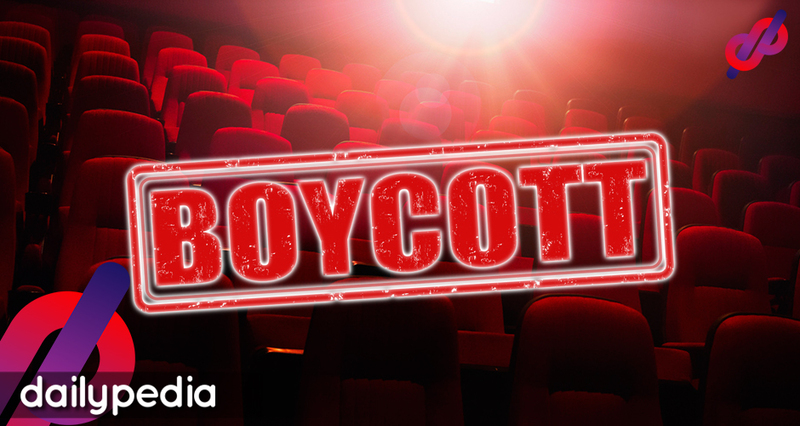 This according to the local office of Walt Disney Studios Motion Pictures International, the film’s distributor. 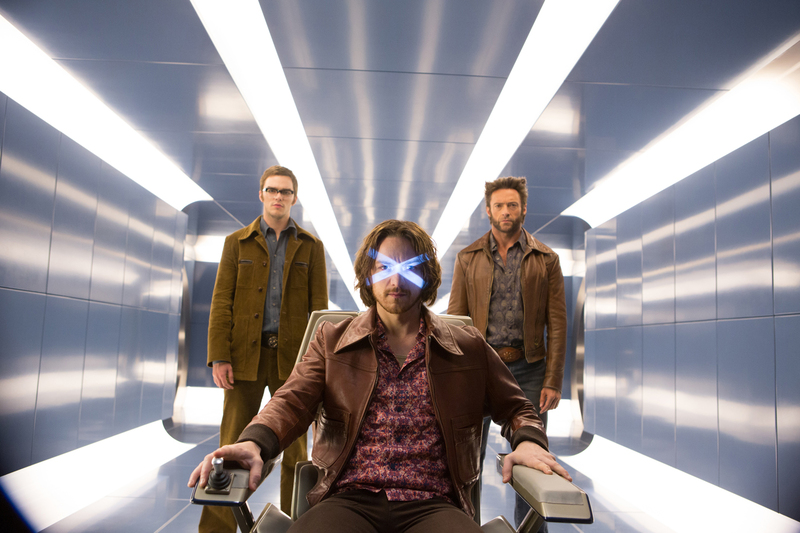 That opening gross is the year’s second-biggest, bested only by last April’s “The Amazing Spider-Man 2” (P251-M) but higher than “X-Men: Days of Future Past” (P175-M) which bowed last week. Powered by positive word-of-mouth from audiences, “Maleficent” opened tremendously huge that it already surpassed the lifetime revenues of Disney’s biggest non-Marvel titles, namely “Prince of Persia” (P156-M), “Pirates of the Caribbean: At World’s End” (P155-M) and “Alice in Wonderland” (P140-M). The “Sleeping Beauty” companion film also shattered the record for Biggest Opening Weekend for an Angelina Jolie Live-Action Movie Ever, likewise smashing the lifetime grosses of “Salt” (P131-M), “Wanted” (P95-M) and “Mr. and Mrs. Smith” (P83-M). Overseas, “Maleficent” also reigned over the weekend box office, debuting to a magical $70 million domestically (U.S.) and $100.6 million internationally. The film’s stateside figure ranks as a record domestic debut for Jolie, edging out “Kung Fu Panda” ($60.2-M), “Wanted” ($50.9-M) and “Mr. and Mrs. Smith” ($50.3-M). Impressive grosses were also posted by Glorietta 4 (P4.74-M), Ayala Cebu (P4.07-M), Bonifacio High Street (P4.03-M), SM Aura (P3.47-M) and Alabang Town Center (P3.39-M). Rounding up the Top 20 cinemas are Newport City (P3.33-M), Eastwood (P3.05-M), SM Southmall (P2.97-M), Power Plant (P2.96-M), Greenbelt 3 (P2.85-M), Greenhills Promenade (P2.82-M), SM Fairview (P2.57-M), Gateway (P2.56-M), SM Clark (P2.49-M) and Market! Market! (P2.48-M). “Maleficent”explores the untold story of Disney’s most iconic villain from the classic “Sleeping Beauty” and the elements of her betrayal that ultimately turn her pure heart to stone. Driven by revenge and a fierce desire to protect the moors over which she presides, Maleficent cruelly places an irrevocable curse upon the human king’s newborn infant Aurora. As the child grows, Aurora is caught in the middle of the seething conflict between the forest kingdom she has grown to love and the human kingdom that holds her legacy. Maleficent realizes that Aurora may hold the key to peace in the land and is forced to take drastic actions that will change both worlds forever. Now playing across the Philippines in 3D, 2D, MAX 3D and 4DX formats, “Maleficent” is distributed by Walt Disney Studios Motion Pictures International through Columbia Pictures. Warner Bros. Pictures’ and Legendary Pictures’ “Godzilla” Surpasses $300-M Gross Worldwide in Just 10 Days! 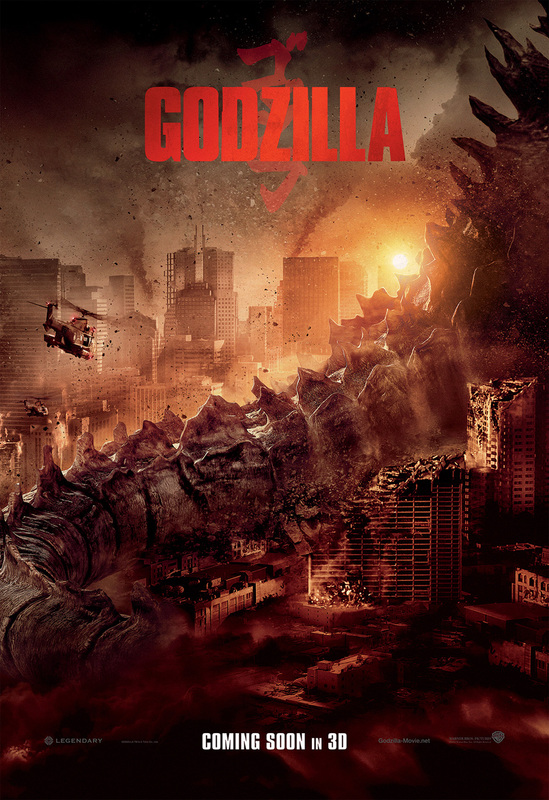 BURBANK, CA, May 25, 2014 – Riding on the tail of its enormous opening weekend, Warner Bros. Pictures’ and Legendary Pictures’ “Godzilla” will stomp across the $300 million mark at the worldwide box office today, Sunday, May 25th, only its tenth day in release. The announcement was made today by Warner Bros. Pictures President of Domestic Distribution, Dan Fellman, and President of International Distribution, Veronika Kwan Vandenberg. Internationally, the film opened at number one in every major market in which it has has been released, including the Philippines (where total box office gross was P141.58-M as of today), UK, Australia, Russia, Mexico, Brazil, Korea, Germany, France and Italy, to name only a few. It also has much-anticipated openings in key markets, including China on June 13th. Still showing across the Philippines in 3D, 2D and IMAX 3D in select theatres, “Godzilla” is distributed worldwide by Warner Bros. Pictures, a Warner Bros. Entertainment Company.